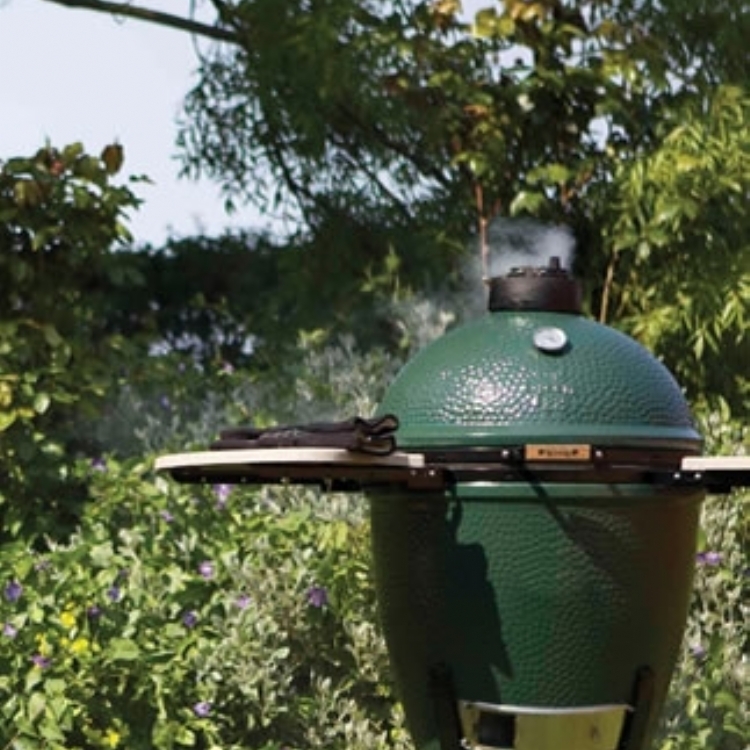 Kernow Fires are suppliers of the XL Big Green Egg in Cornwall. 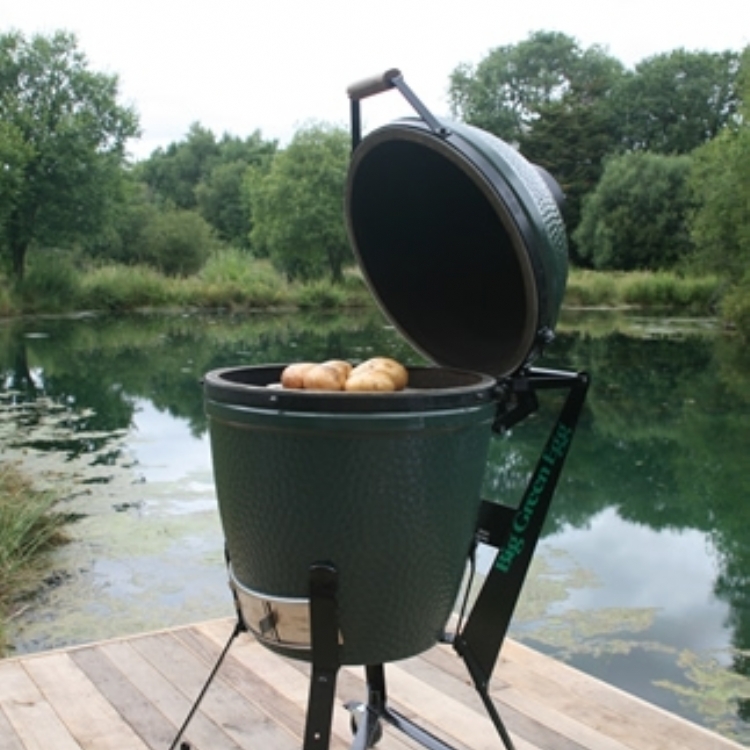 This impressive EGG is used by those who want the best for their outdoor kitchens. Recommended for those who entertain more than 12 people regularly. 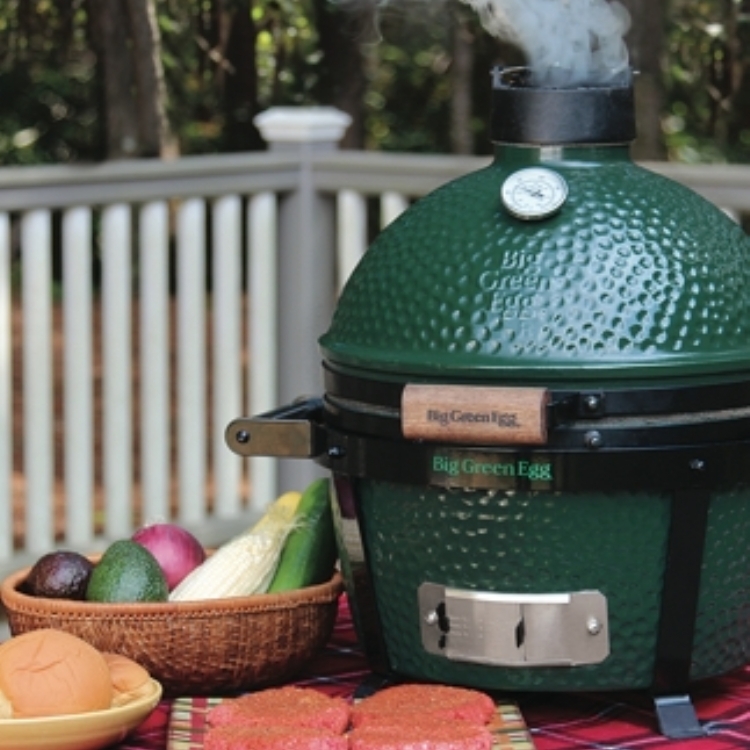 This EGG easily caters for large family gatherings or commercial catering. 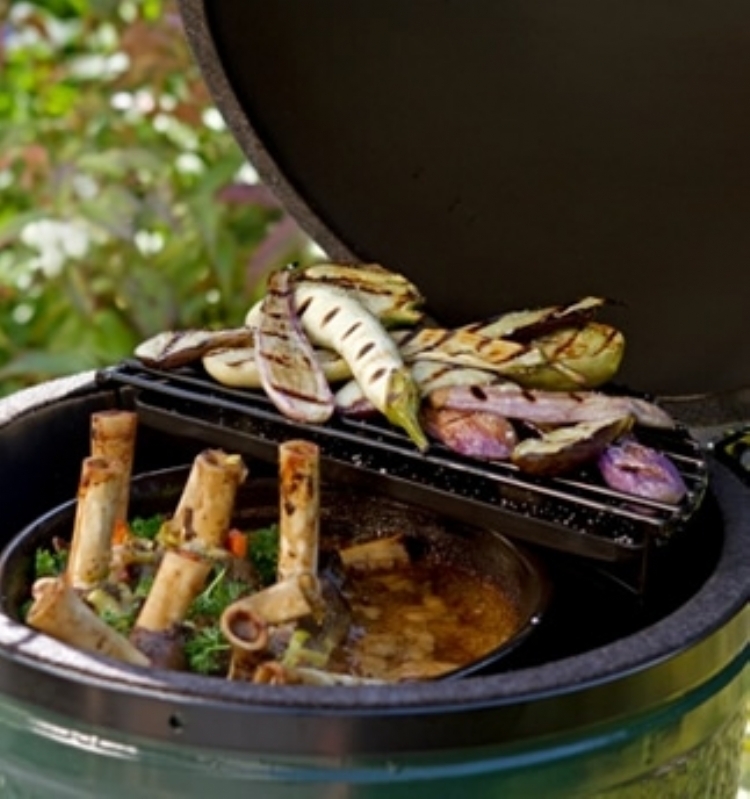 With the whopping firebox you can achieve low & slow cooks of up to 24 hours or alternatively, cook several items at once. 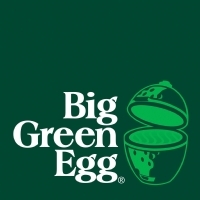 Ready for fourteen racks of ribs, twenty-four burgers, a 21" pizza or a pair of Christmas turkeys with all the trimmings? No problem!